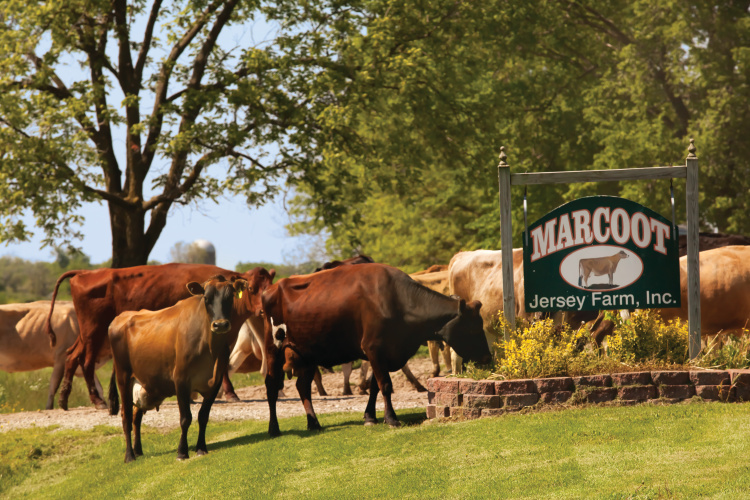 Her family’s sixth-generation dairy farm served as a bucolic backdrop for a happy, hard-working childhood. Still, Amy Marcoot never planned on returning for anything more than a visit, until fate came calling in 2007. That legacy began when her ancestors came to America from Switzerland in 1842 with a Jersey calf in tow. 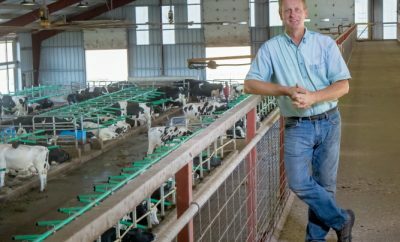 Settling first in the Bond-Madison County area – and eventually south of Greenville – generations of Marcoots milked out a living as dairy farmers. That family business seemed destined to end with the sixth generation. Wanting an easier life for their girls, John and Linda Marcoot encouraged their four daughters to go to college and follow their dreams. And so they did. 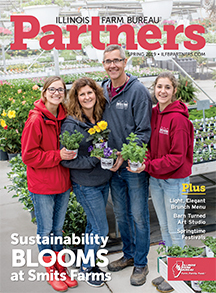 Amy and one of her sisters, Beth Marcoot-Young, each earned master’s degrees and began promising careers until their father’s retirement spurred a new dream: to keep the family farm alive. 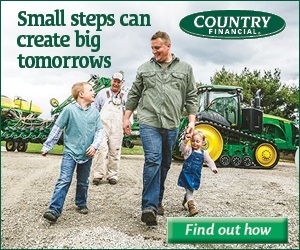 To do so, they made one major change after returning to the Greenville farmstead. 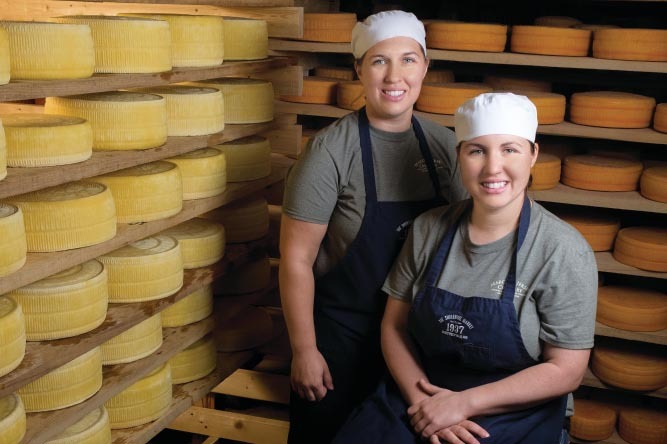 “We decided that adding value to our milk was the best option – and we’ve always loved cheese,” Amy says. 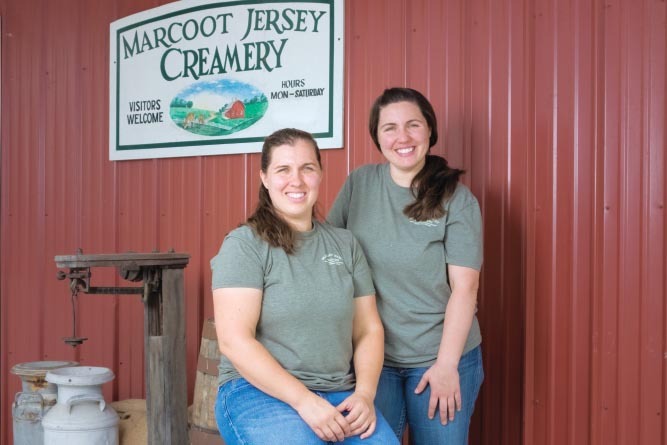 The sisters broke ground on Marcoot Jersey Creamery in August 2009 and began making cheese the following spring. Early on, they faced a learning curve as sharp as their Alpine cheese. 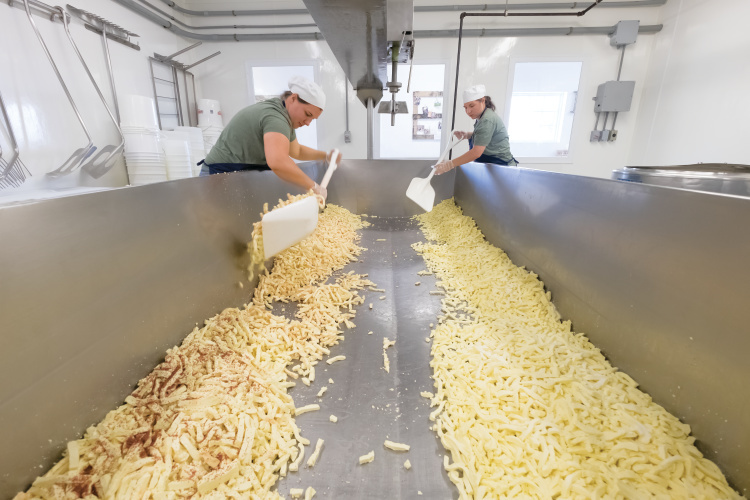 Today, all of the milk from their 65 Jersey cows goes into producing some 20 varieties of cheese, from fresh mozzarella to smoked Gouda and creamy Havarti. Sustainability became a key ingredient, too. A man-made cave on the property – modeled after those in Switzerland – helps to lower electric bills and provides a natural aging environment for cheeses. 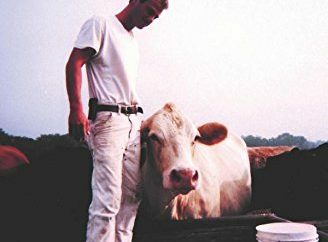 Rotating cows among pastures to graze provides natural nutrition for the herd and produces flavors that vary with the season. 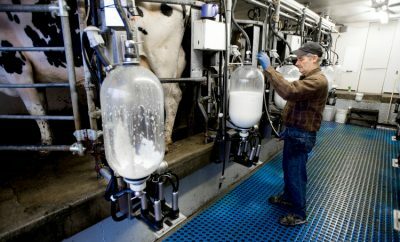 “When the cows get in the grass in the spring, the milk is bright yellow; it then becomes lighter throughout the year,” Amy says. The local food movement embraces seasonal changes like these, and the Marcoot family welcomes those who want to look beyond the label to learn about the food they eat.